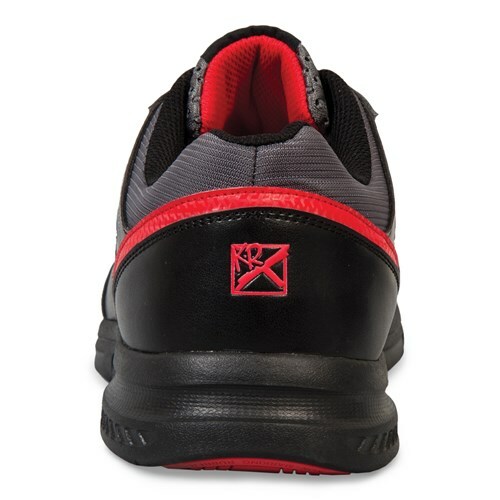 KR Strikeforce designs all of their shoes with comfort and performance in mind and the Men's Crossfire Lite is no different. 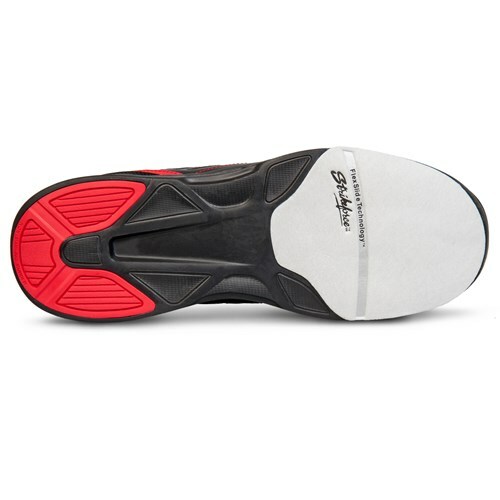 This shoe has lightweight outsoles that were created with FlexLite Technology and are flexible due to FlexSlide Technology. 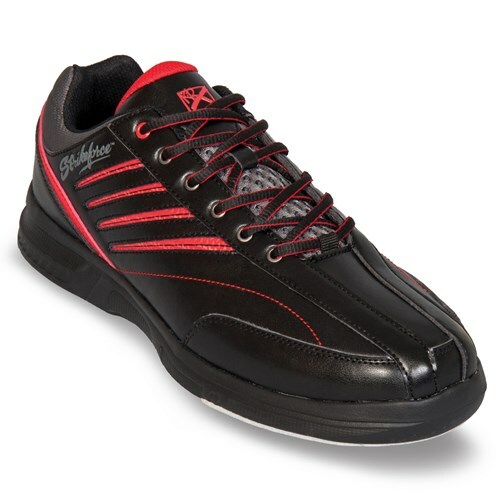 The lightweight comfort of this shoe will allow you to bowl longer and stronger! 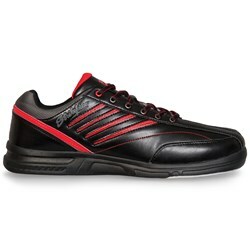 Are these shoes narrow in the toe box? Hello Steven! This shoe comes in the standard D width. 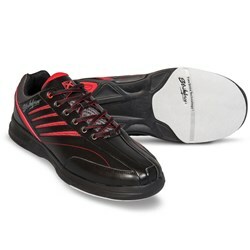 It should be comparable to any regular width shoe you'd wear. Due to the time it takes to produce the KR Strikeforce Mens Crossfire Lite ball it will ship in immediately. We cannot ship this ball outside the United States.